Dine in style in our contemporary restaurant. You may bring your own wine or beer. 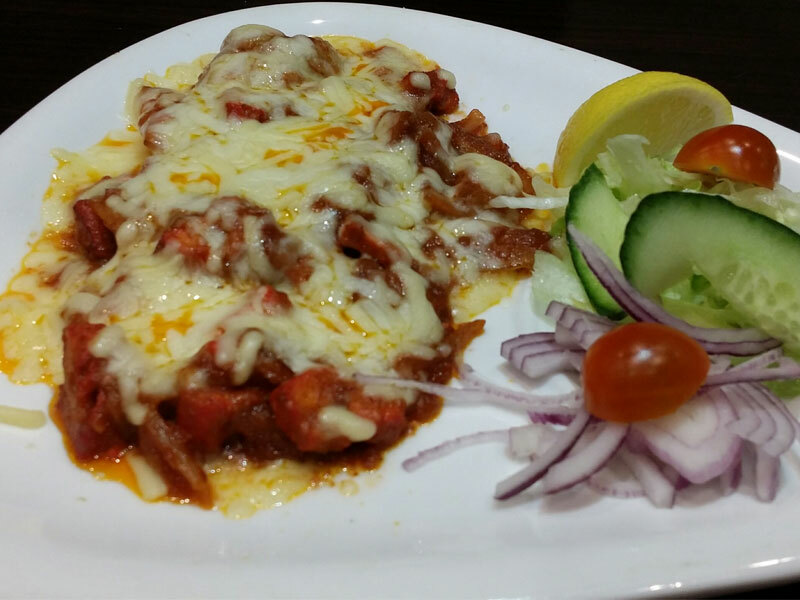 We endeavour to please, so if there is a dish you would like that is not on the menu, please let us know and we'll do our best to make it for you..
Chicken Tikka and Potatoes cooked with Fried Onions and coated in melted cheese. 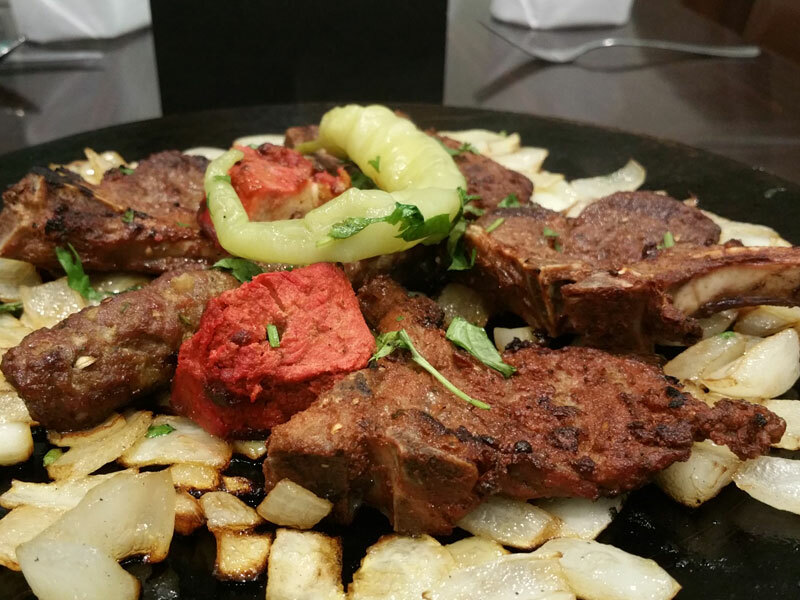 Fresh Lamb Chops, Chicken Tikka and Spicy Sheekh Kebab served on bed of sizzling onions. 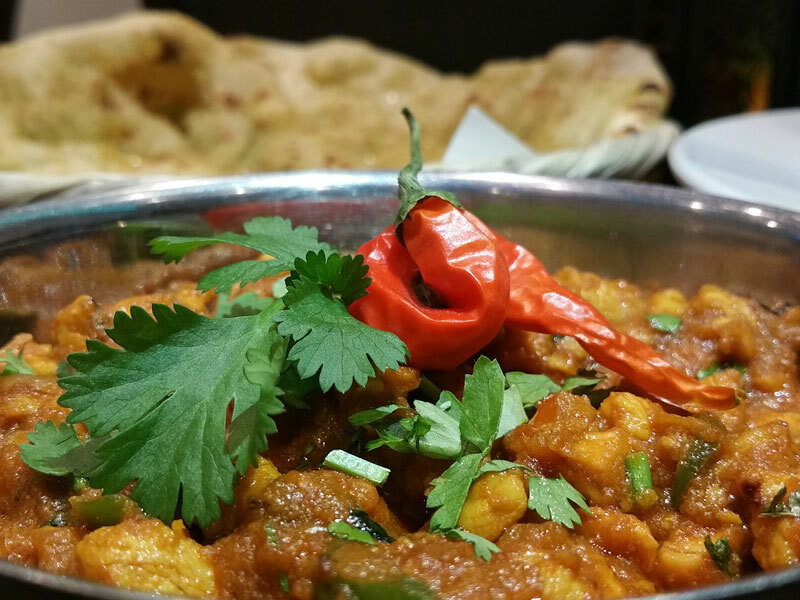 When visiting why not try our house special curries. 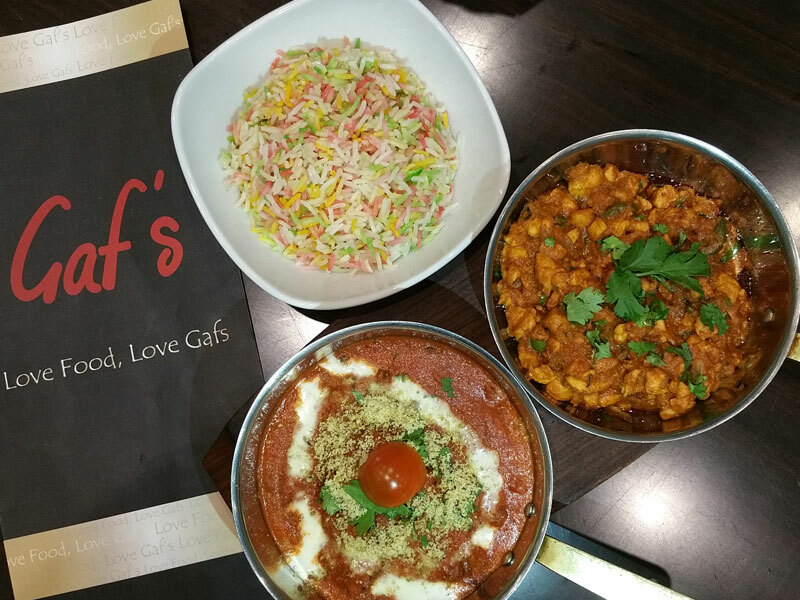 All our curries are freshly prepared from scratch using finest ingredients. How do you like your curries? Hot, Mild or Medium. We cater for all taste buds. 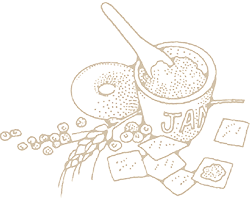 Do you know we do Kids menu? 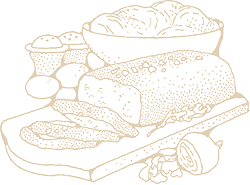 We cater for large parties for all occassions! 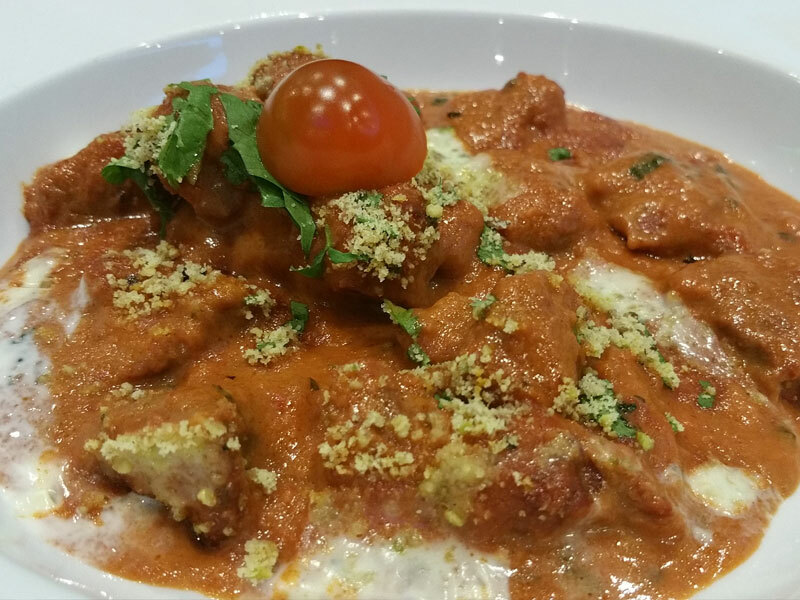 Sweet and Creamy with a hint of spice, with meat of your choice. Mouth watering finely chopped spicy chicken curry. Chiken tikka cooked in a tandoor, with diced Indian cheese and spinach. 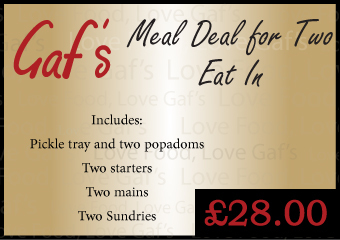 Exclusive to Gaf's Chicken cooked with White Chocolate. 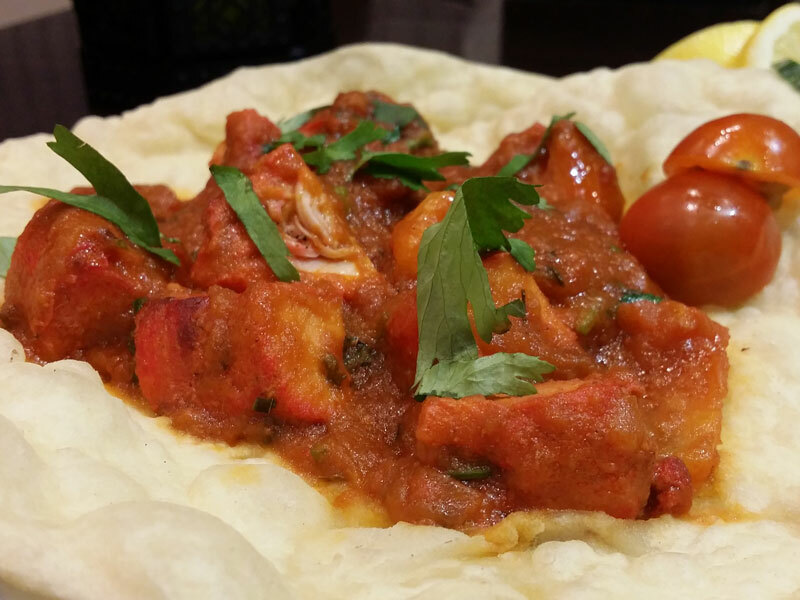 Choose froom Lamb, Chicken or Prawns cooked in a traditional karahi. 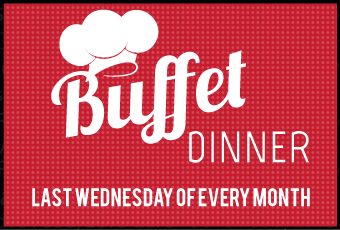 Come enjoy a great traditional buffet evening on the Last Wednesday of every month. 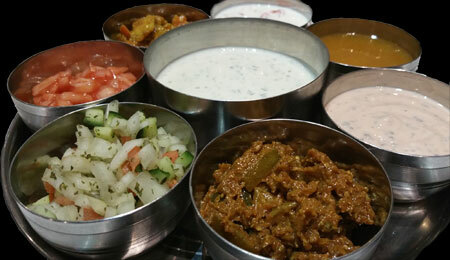 Choose from selection of Starters, Vegetarian Starters, Main Dishes, Vegetarian Main Dishes, Rice, Breads and desserts. 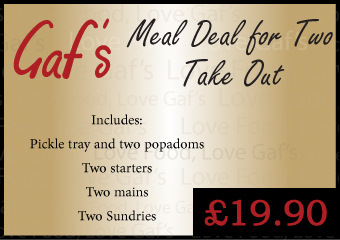 "We welcome all feedback and any enquiries email us at info@gafsrestaurant.com"
Please Enter Valid Data A member of Gaf's team will call to confirm this booking.